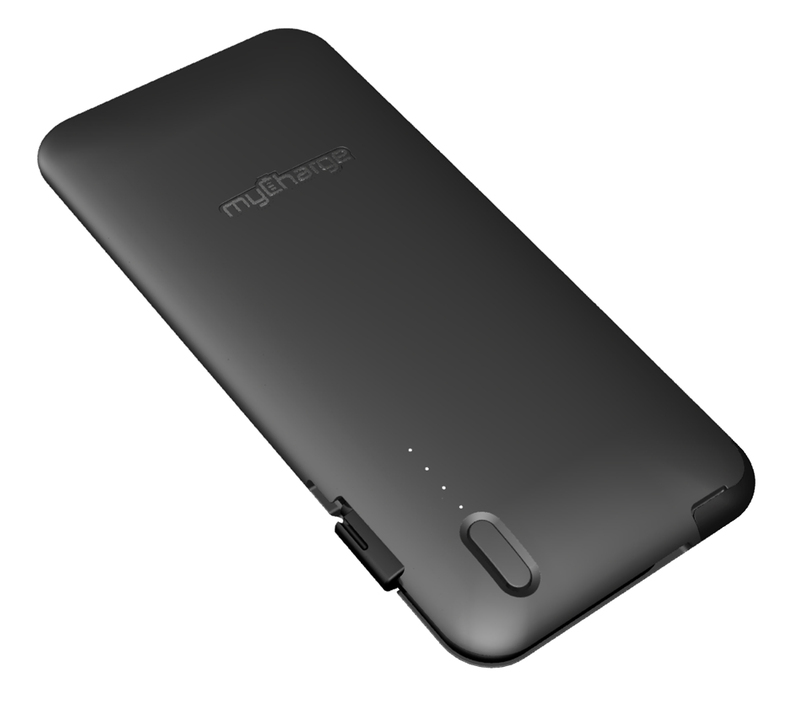 As the emerging consumer electronics category of portable power products for mobile devices continues to mature, consumers are becoming increasingly aware that not all charging products are created equal. 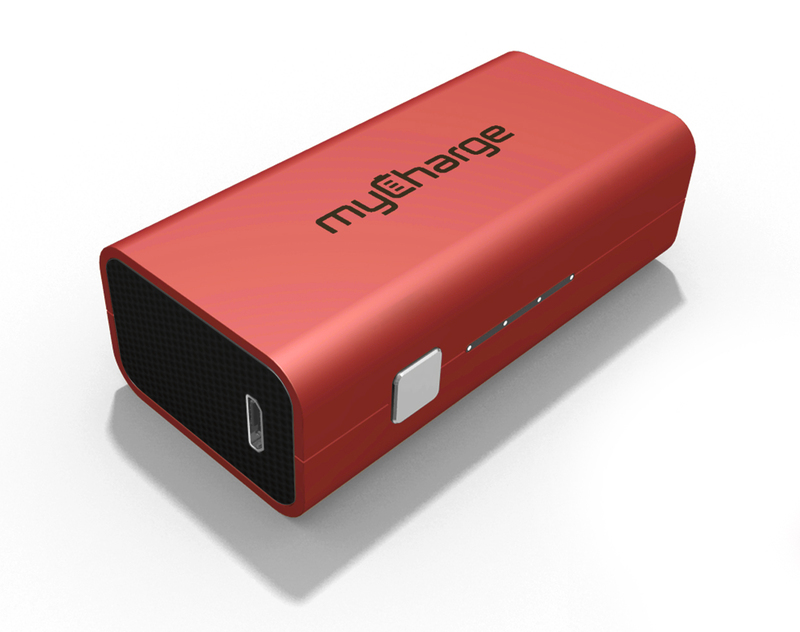 myCharge today announced the introduction of the newest additions to the myCharge family of products featuring a portfolio of smart technologies. 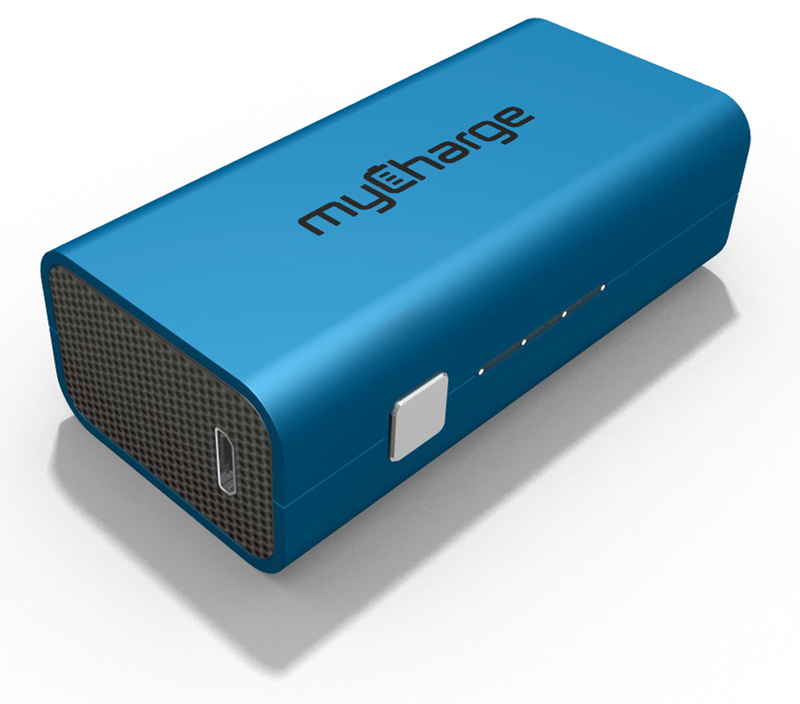 The new smart technology and features give myCharge first-to-market status in delivering a ‘truly universal’ portable charger to the marketplace, compatible with any device that recharges via USB. 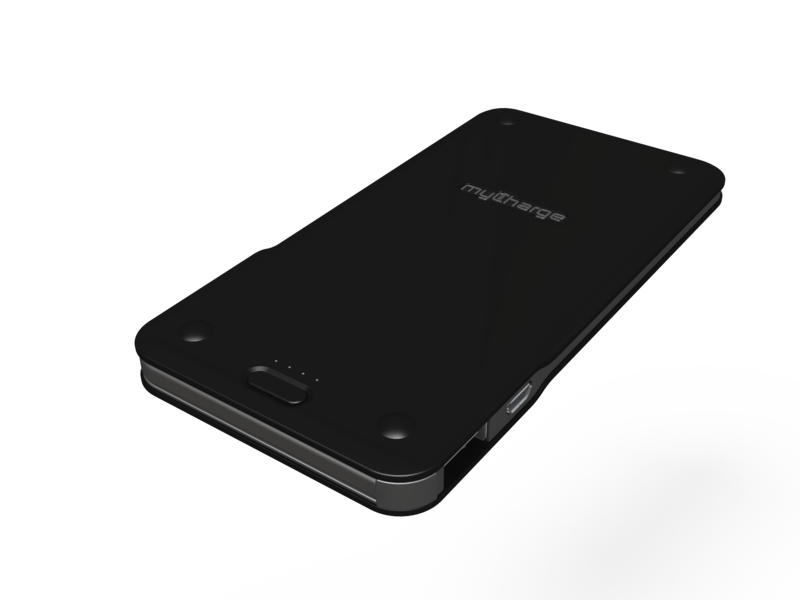 New myCharge products automatically recognize the device being charged for faster charging and to deliver the maximum power to your device. 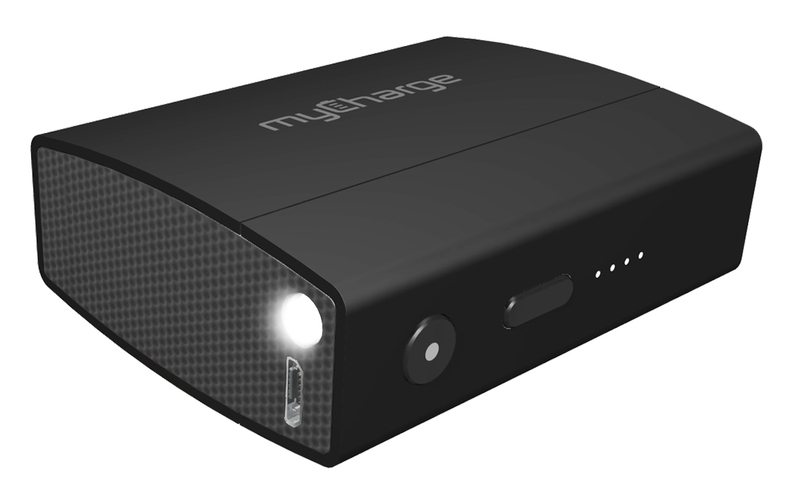 In addition, new myCharge portable power banks will recharge their internal batteries at rates up to 200 percent faster based on the input source. All products have been developed using the thinnest and lightest HD, high efficiency batteries allowing for additional power from a smaller footprint. “Battery life remains one of the primary concerns of today’s mobile consumer, but they don’t have time to sort through the sea of new portable power products, including the many low-cost, low quality knockoffs, to ensure the best and most reliable technology is in their hand. 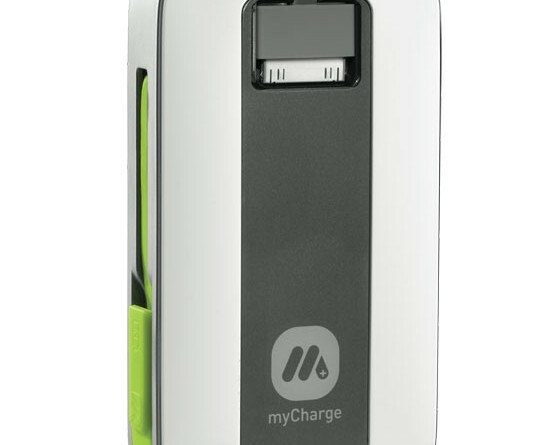 The 2014 myCharge collection will begin to hit store shelves beginning late in the first quarter of 2014 and join the popular myCharge Hub Series, Peak 6000 and Freedom Case with built-in charging cables. More new products will be launched later in the year.